Great illustration idea. Cute characters. Fun! Great boots! The bird is obviously admiring! Adventurous little thing! Perfect for kids' book! 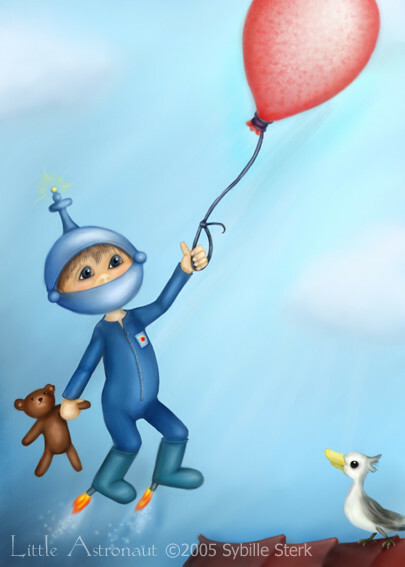 So very cute illustration Sybille!